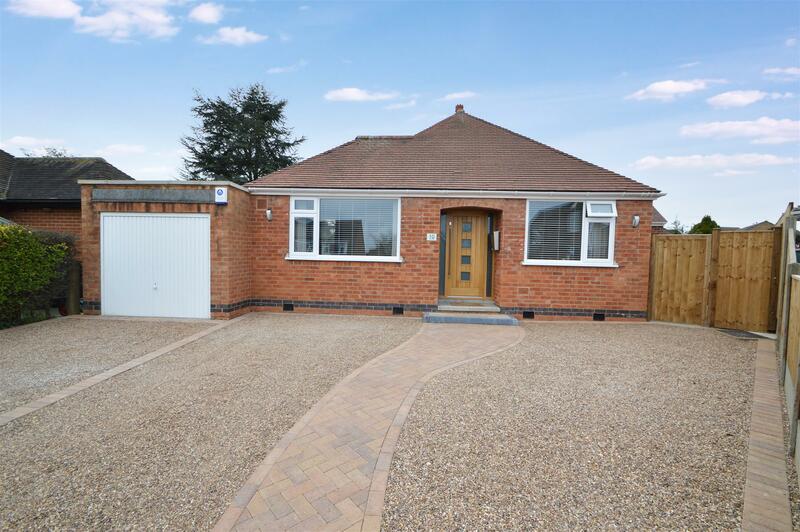 Benjamins are pleased to bring to the market this modern two-bedroom detached bungalow, the current vendors have recently refurbished the property to a high standard. The property is located in the much sought after village location of Keyworth. The property is within walking distance to the local amenities including, shops, schools, sports facilities and public transport services. Benefiting from Double glazing, Gas central heating, the property briefly comprises; entrance hallway, Living room with electric fire, Open plan fitted kitchen and dining room, Two Double Bedrooms, Bathroom with P shape bath. To the rear of the property enclosed rear garden with raised flower beds and two patio areas. 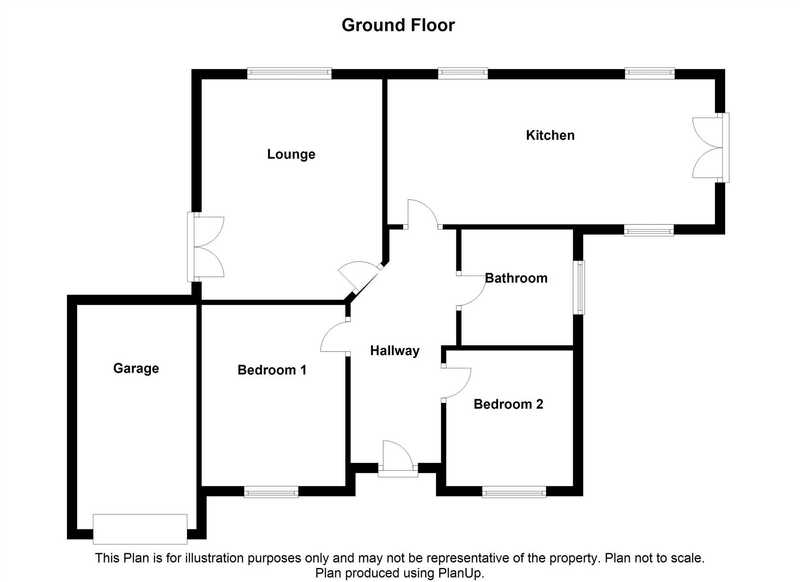 Additionally, the property also includes a large gravelled Driveway, Garage with Up & Over doors.